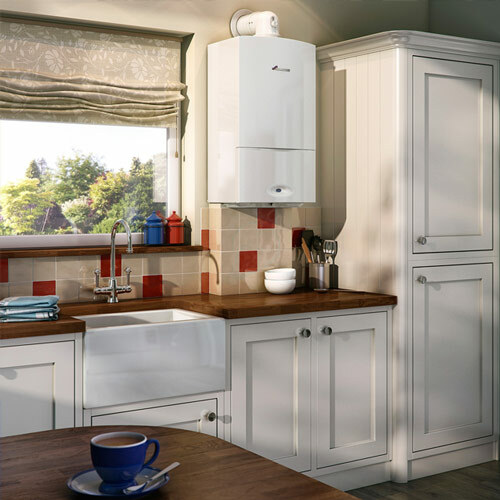 At Fab Gas Services Leeds, we are accredited installers or Worcester Bosch & Ideal boilers, which happen to be some of the best available brands on the market. We do not limit ourselves by only supplying these two brands, but when it's not broken then don't fix it! 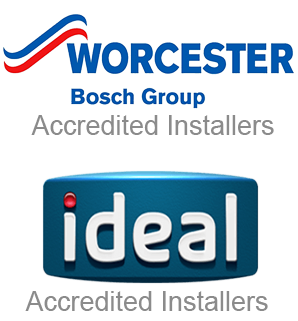 We highly recommend either Worcester Bosch or Ideal, see benefits further down the page. That being said, it could be the case that your household or business does not need an entirely new boiler, & it would save you money to simply replace a part, power flush your system, or some kind of other boiler repair. We pride ourselves on being an honest team, and where others in some areas might try to charge more for a brand new boiler, we will always look at the bigger picture & keep costs affordable for our customers. Talk to us today for a free no obligation quote, and a fixed-price on a boiler installation in Leeds..
Our expertise will be of a great assistance for you when selecting your new boiler. 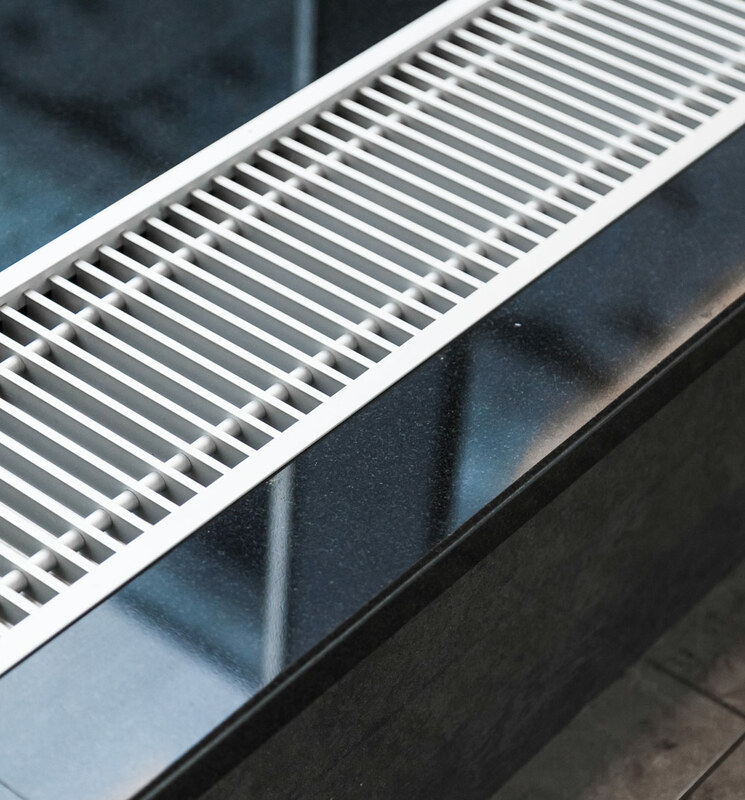 Our team regularly work in a variety of different sized homes & workplaces, so fully understand both the physical requirements of your new boiler, and your budget to get the job done. Our team are a friendly bunch, check out our Google Reviews if you want proof! We treat your home like our own, not that we will go make ourselves a cup of tea when we want, just that we leave it clean & tidy just how we would want it!